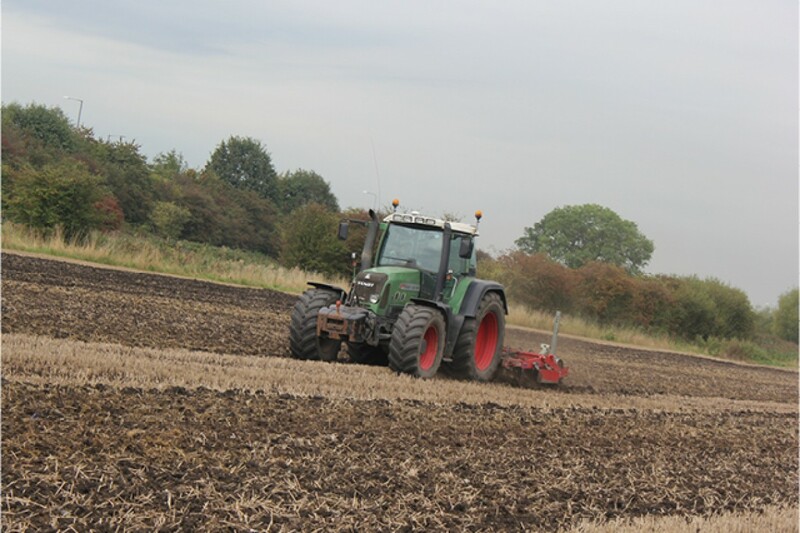 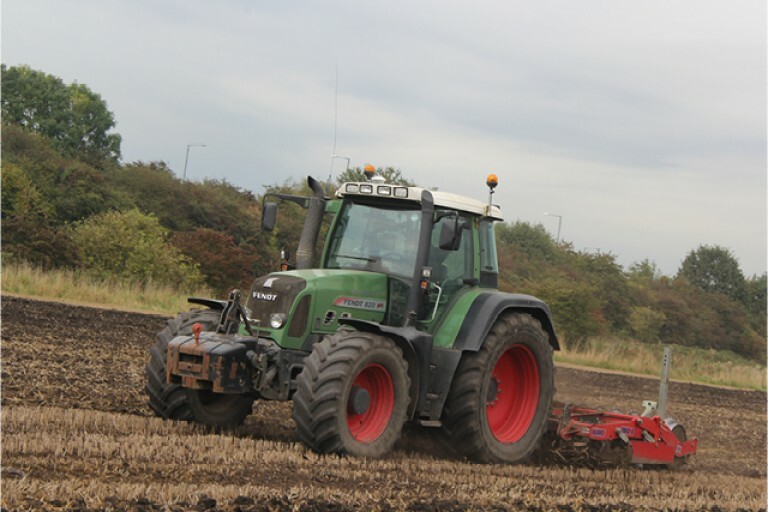 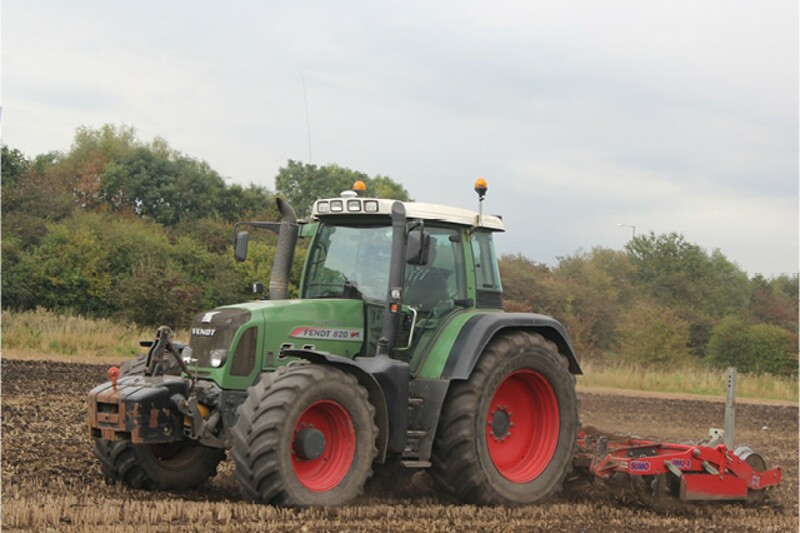 Back in 2002 the family were approached by our agronomist asking if we would be interested in improving the quality, drainage and texture of our land. Especially as the land around Diggle Green is very clay-like in texture with poor drainage. 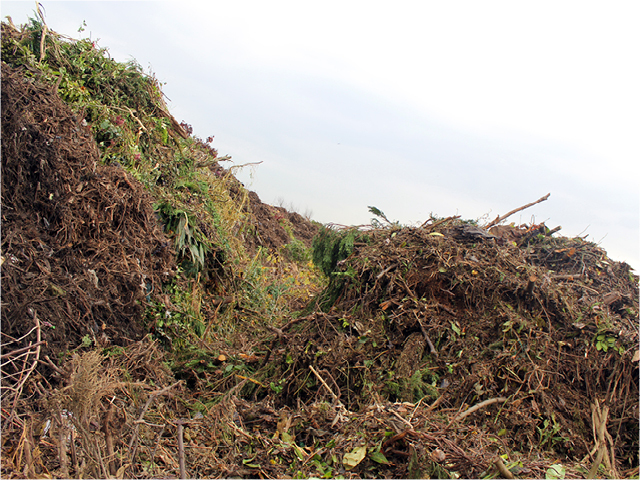 So after doing some research we took advantage of the old disused railway line that the family purchased back in 1990 and started to produce compost under the Enviroment Agencies Exceptions ‘PARA 7, 12 & 21’. 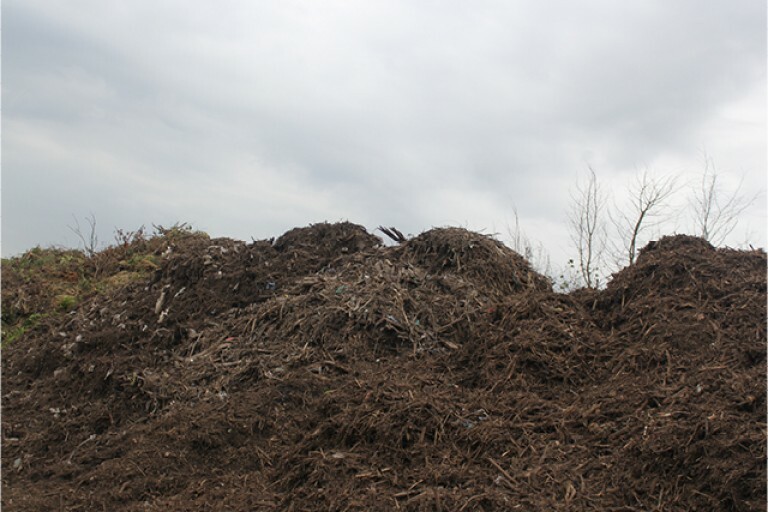 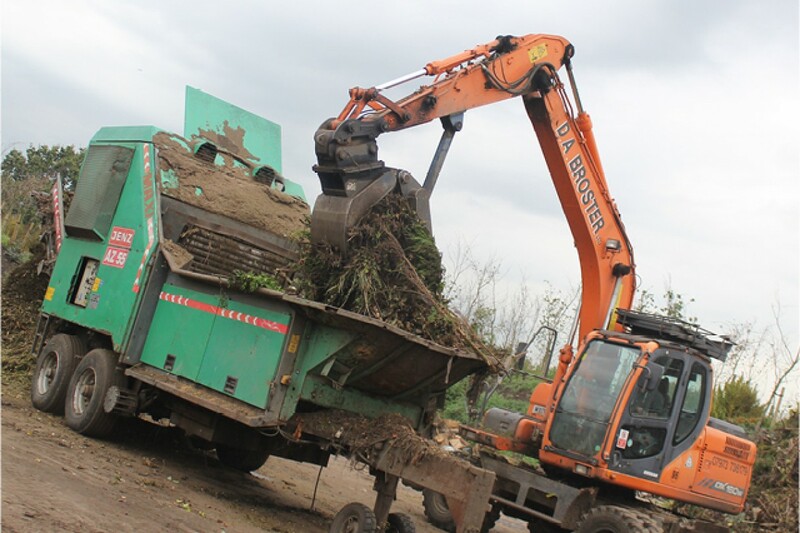 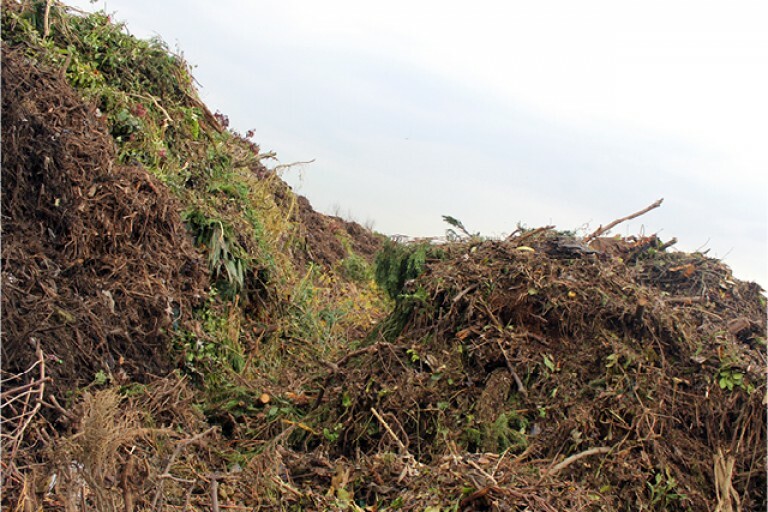 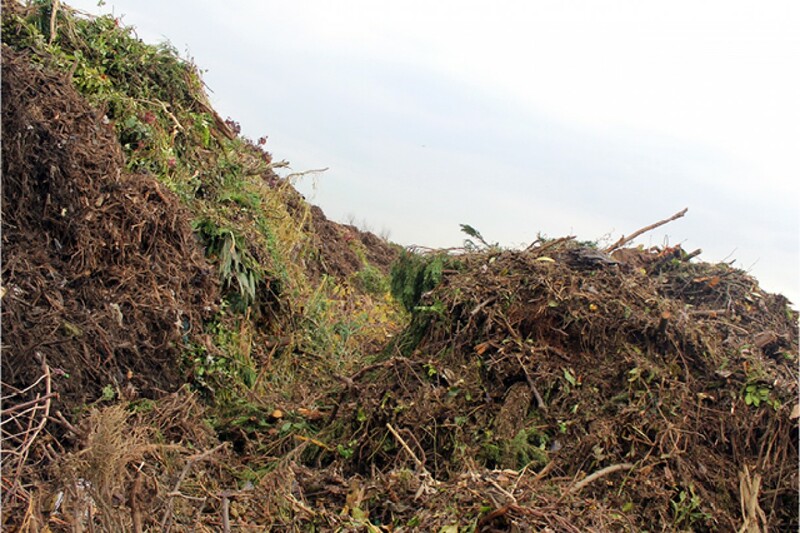 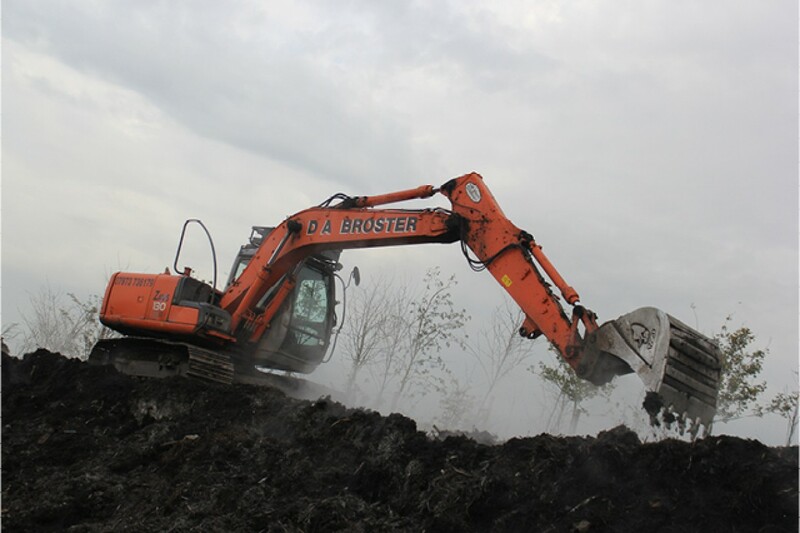 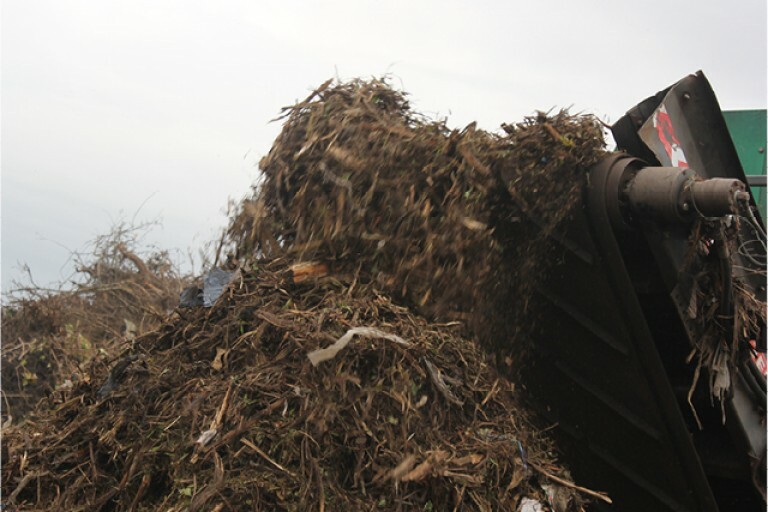 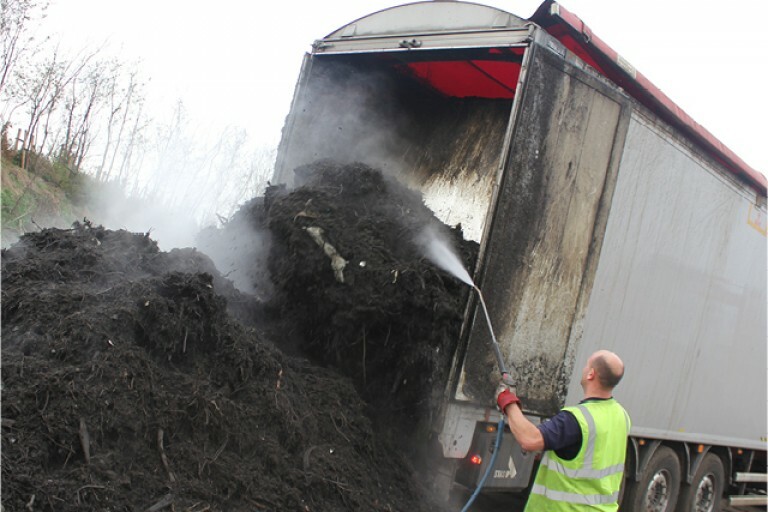 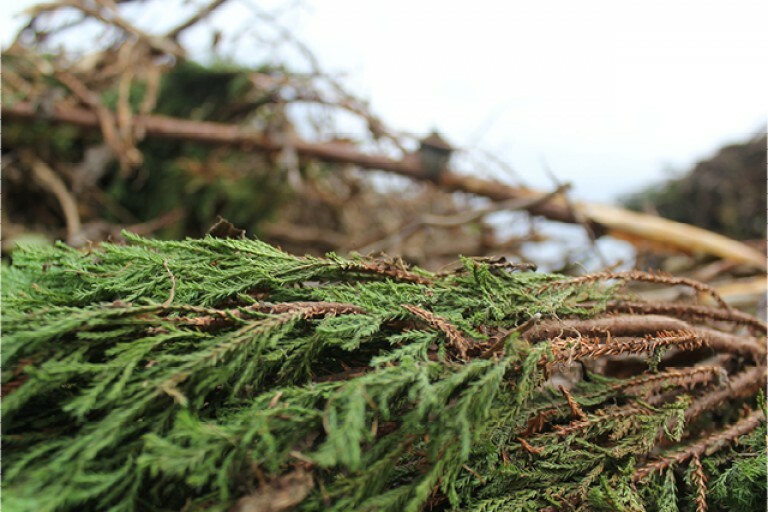 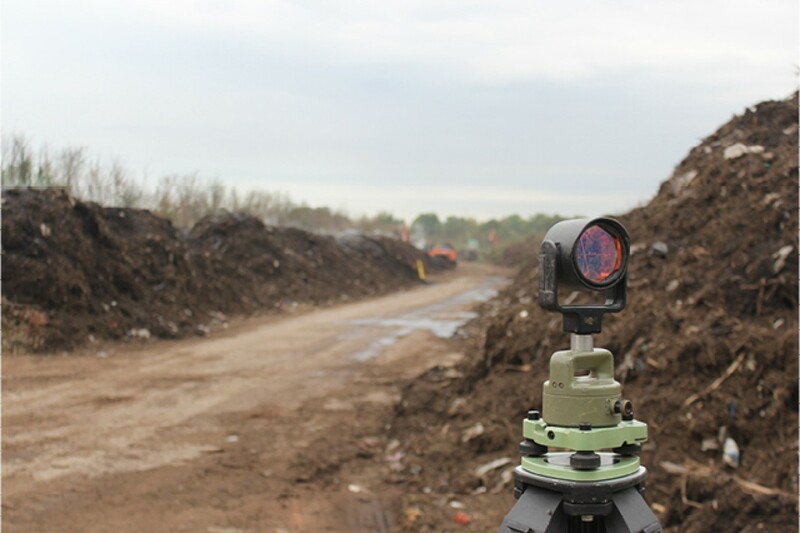 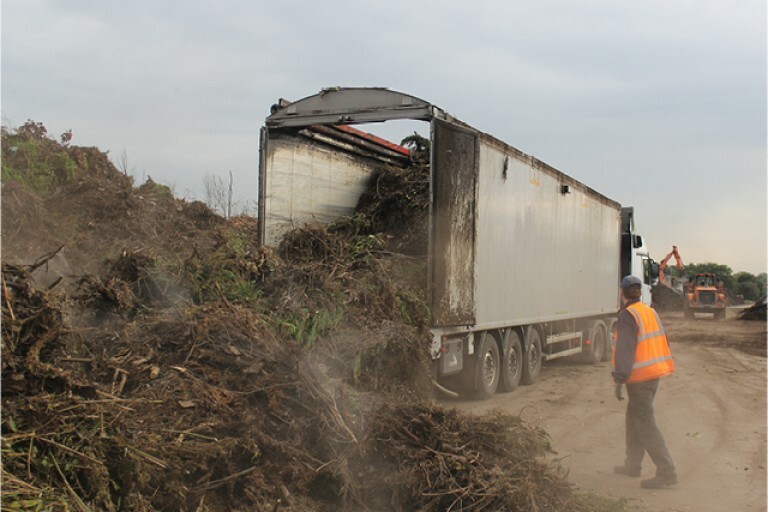 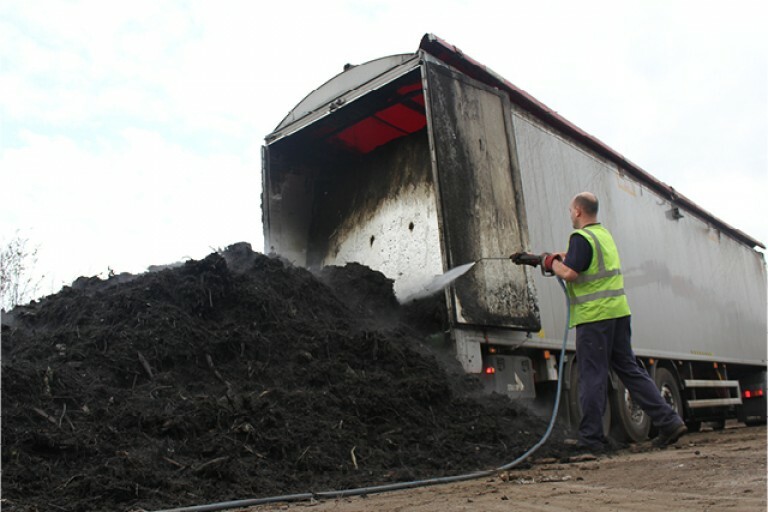 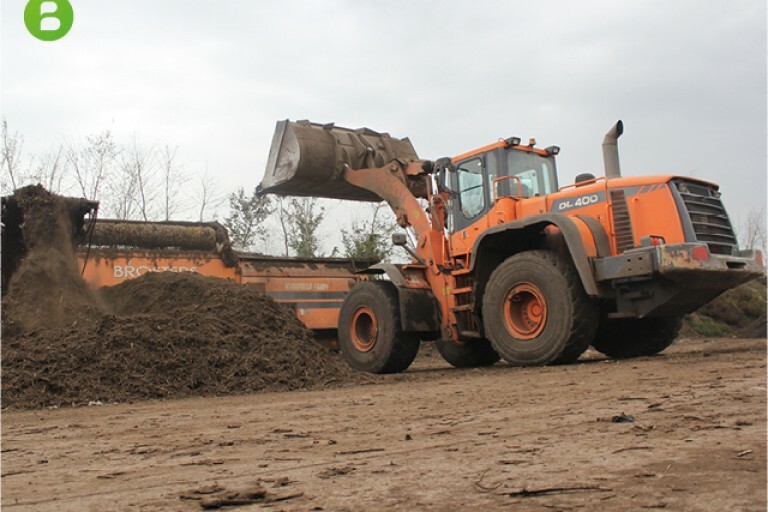 In 2009 we decided to improve on our composting techniques and became a member of the PAS 100 scheme. We have now been producing compost under the scheme for 6 years. 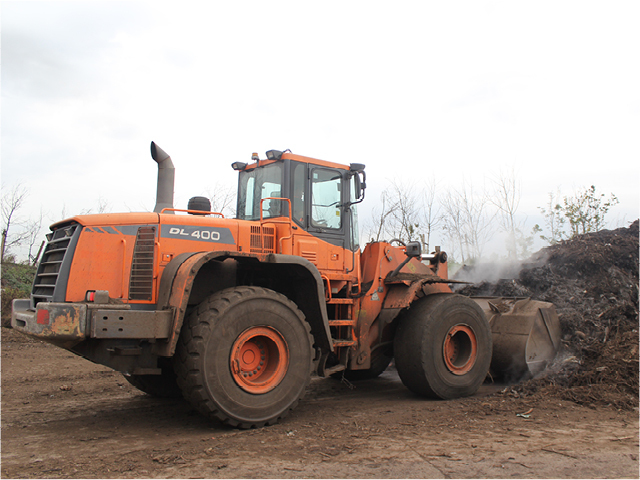 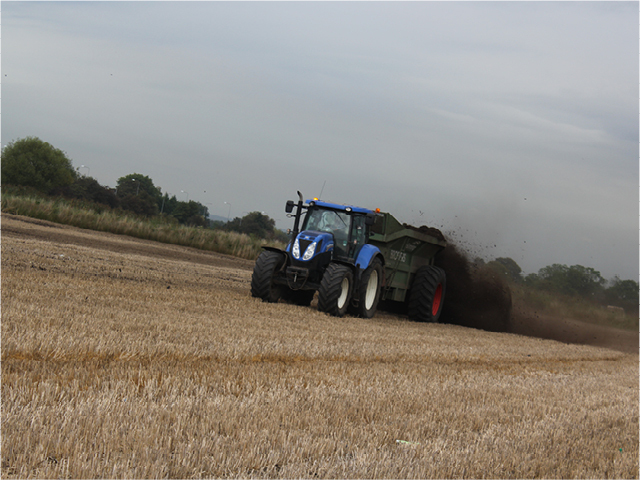 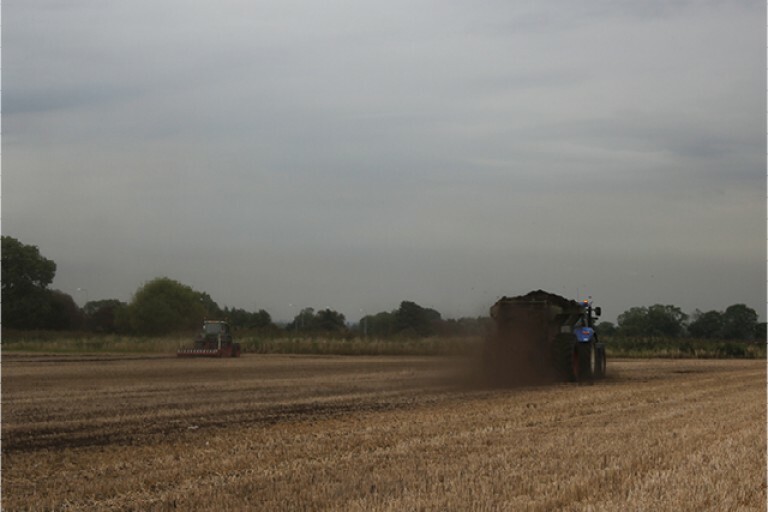 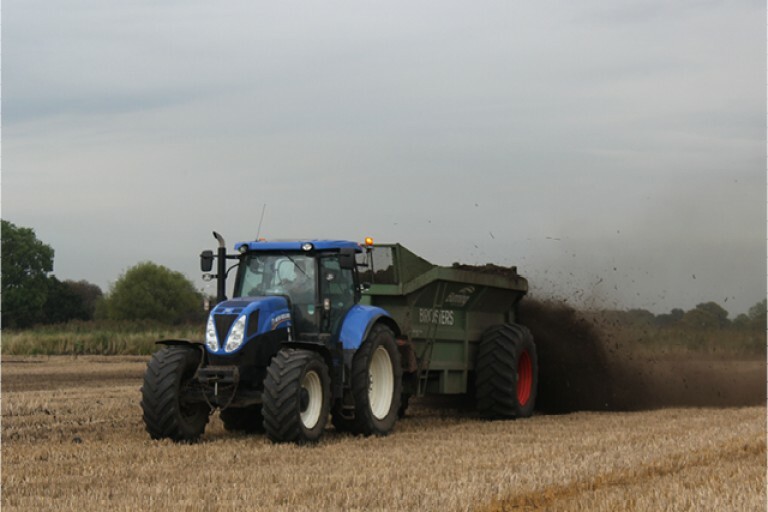 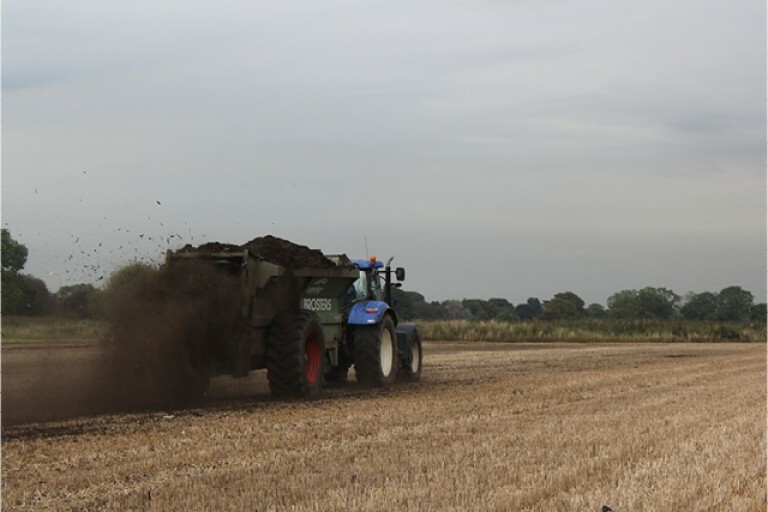 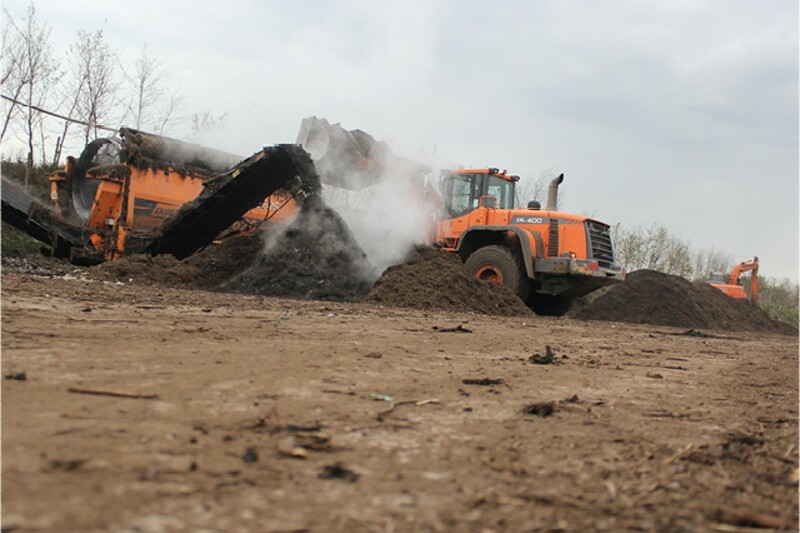 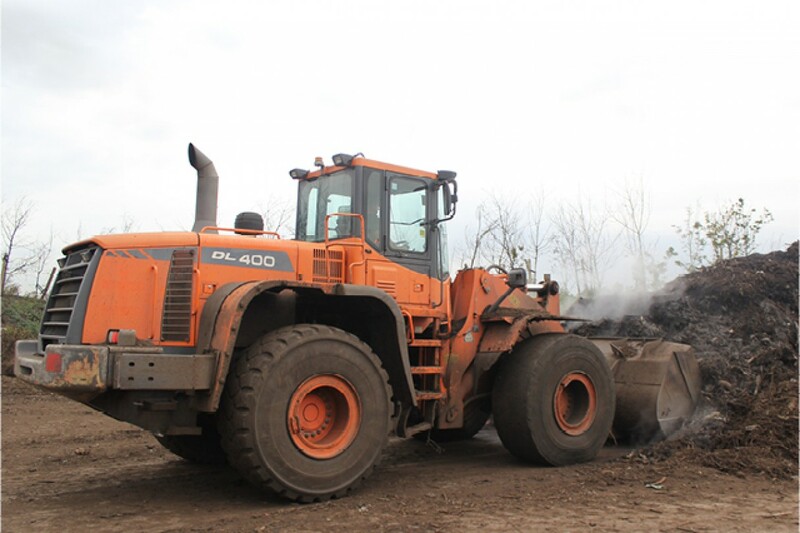 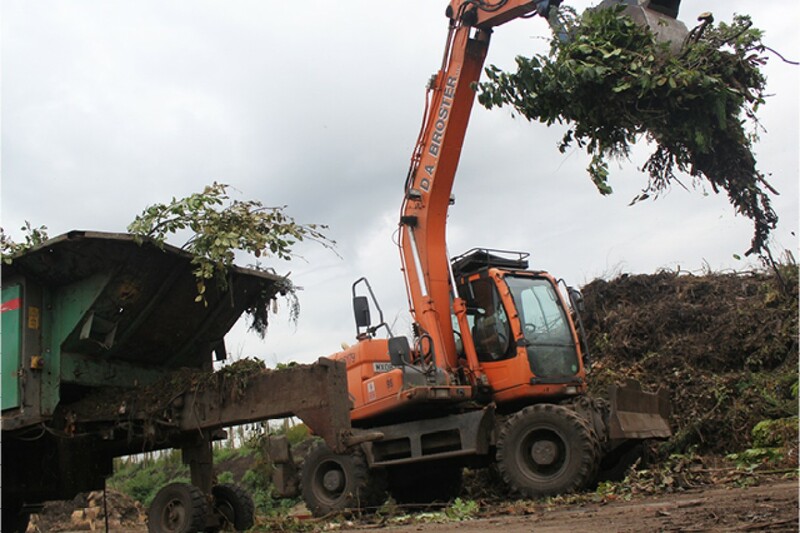 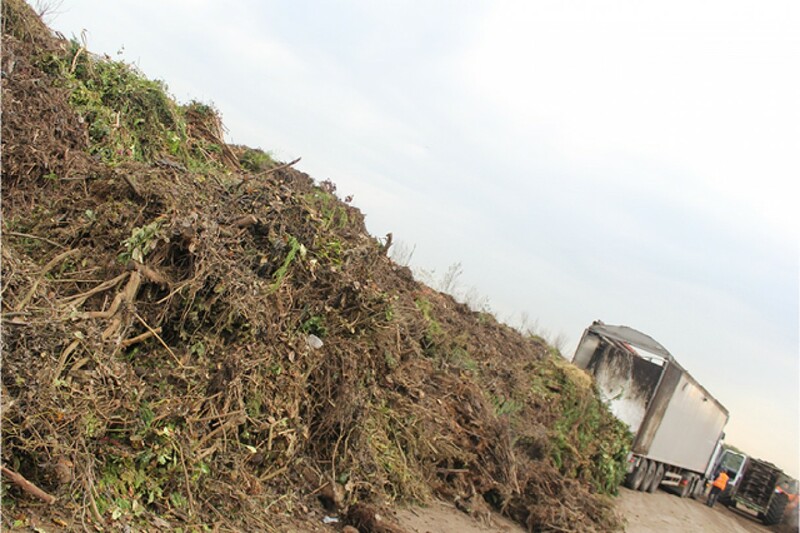 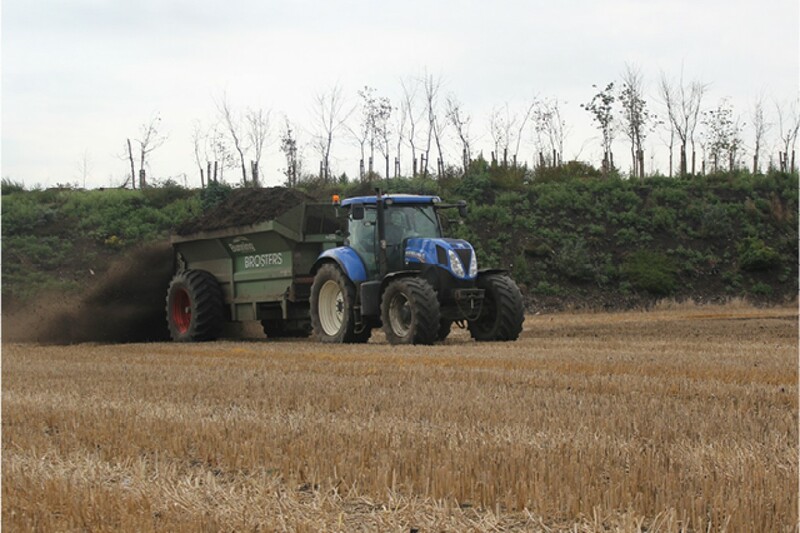 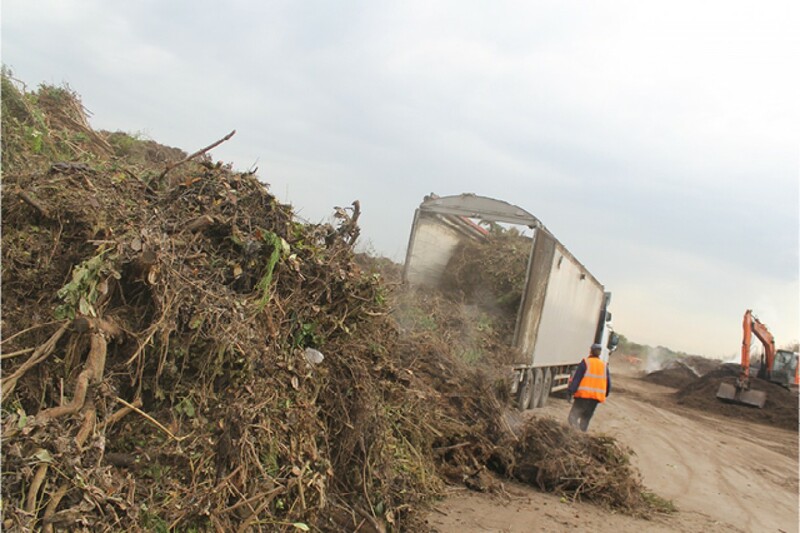 The compost produced is spread to the land we manage during various times of the year. 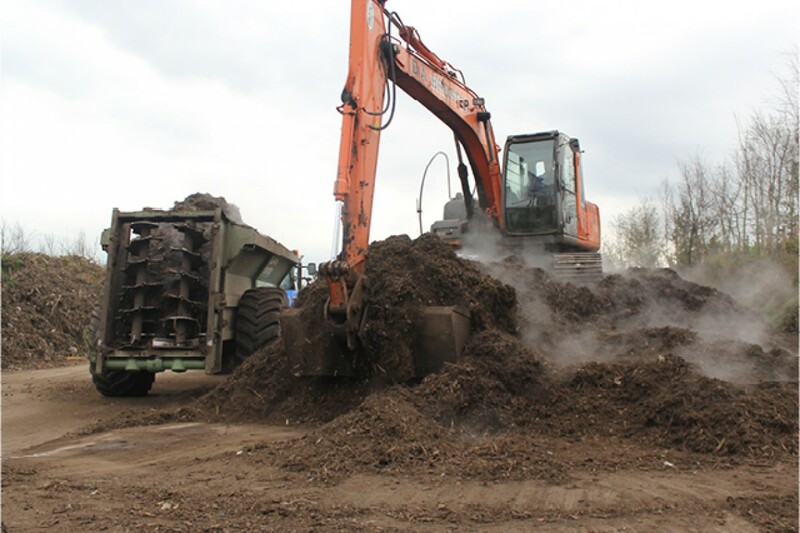 By applying the compost, we have seen significant improvements in the texture, drainage, nurturance value and yield of crops. 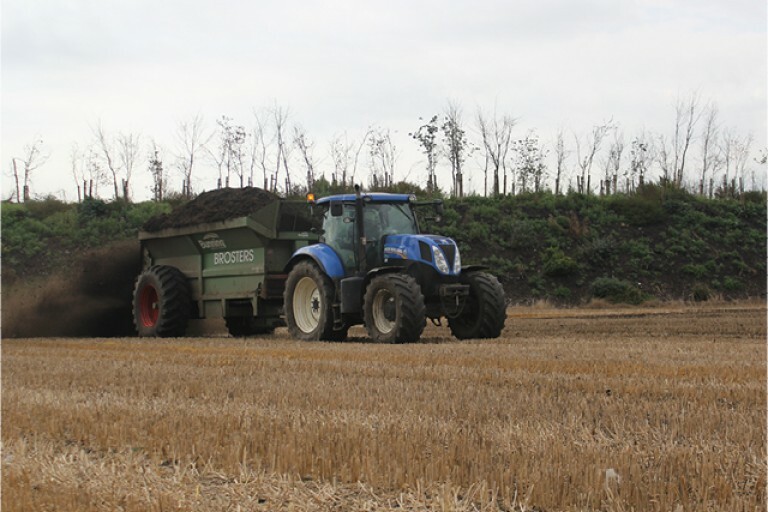 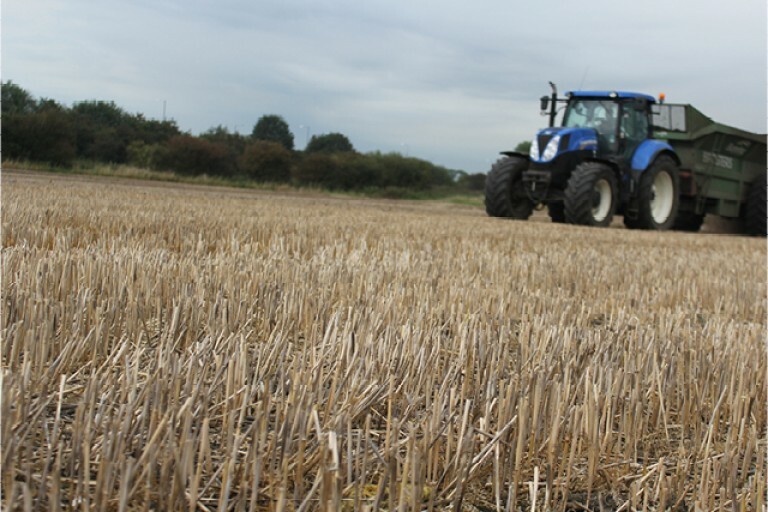 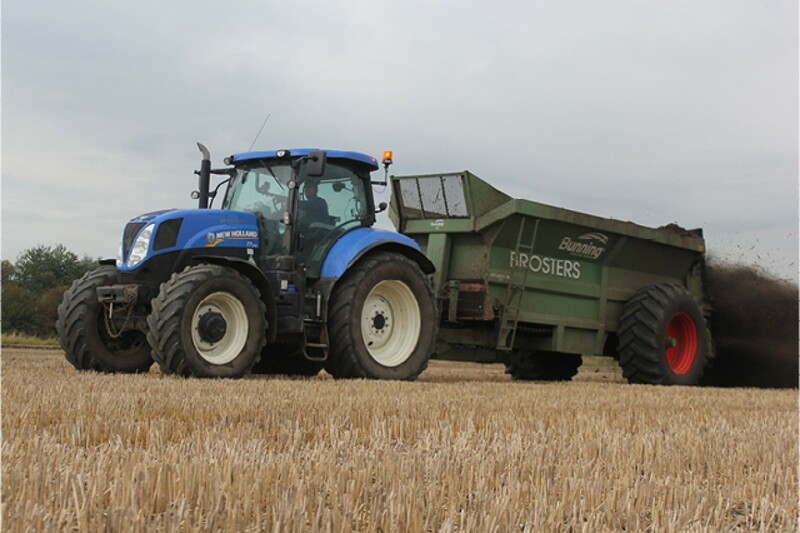 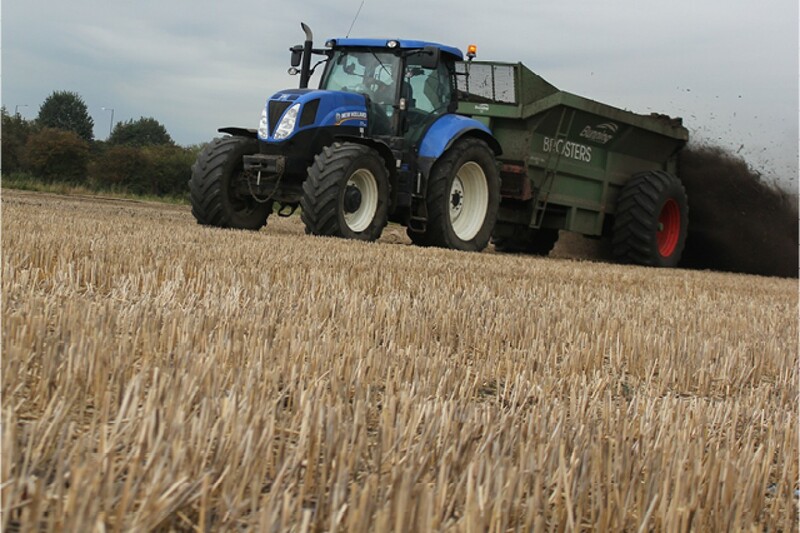 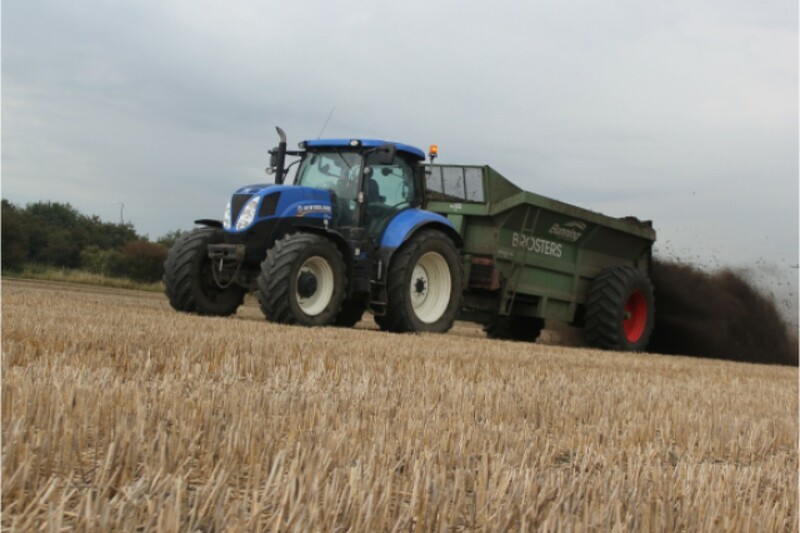 This process has now become an invaluable part of the farms, farming ethos.